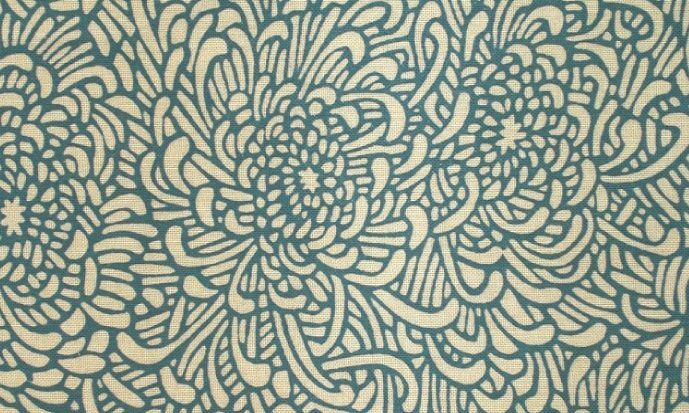 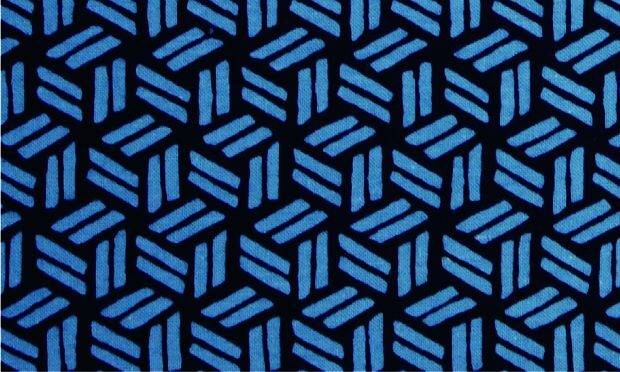 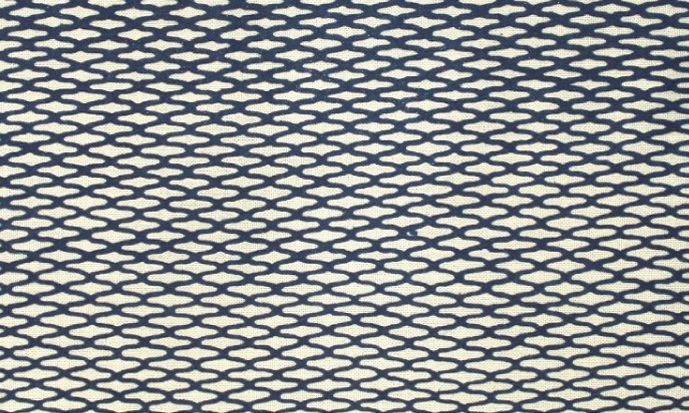 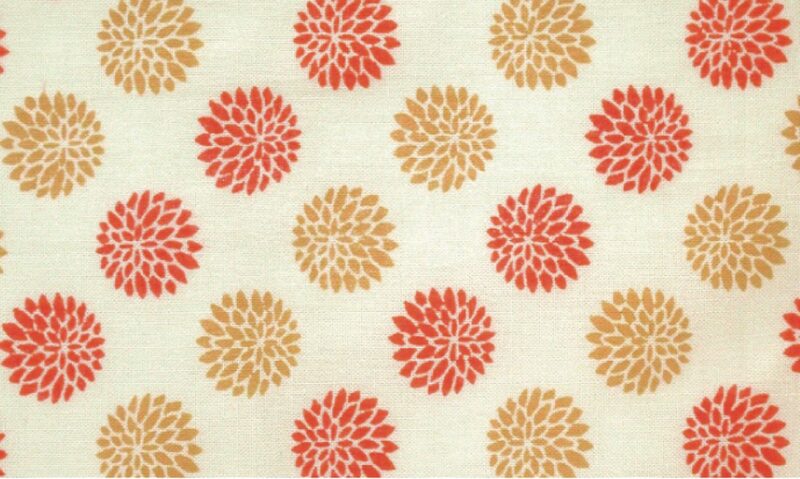 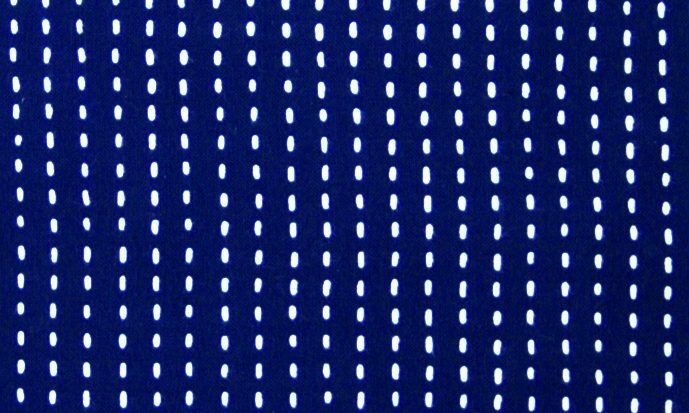 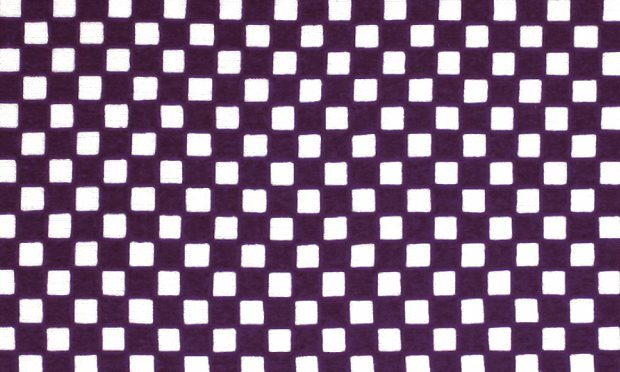 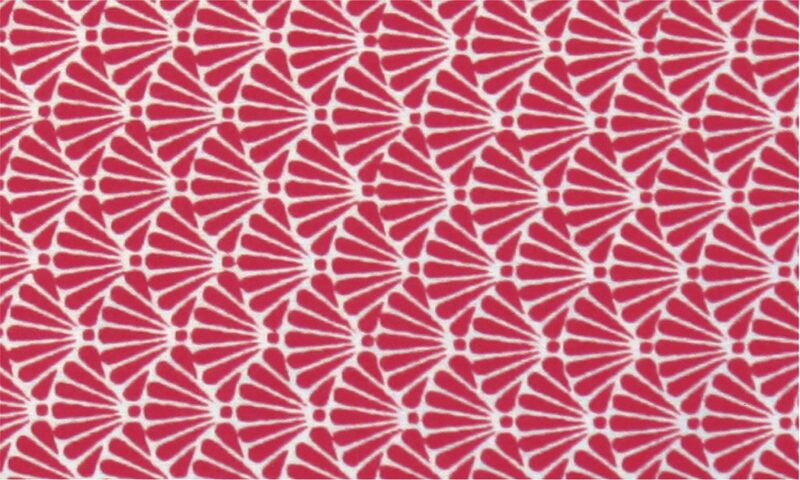 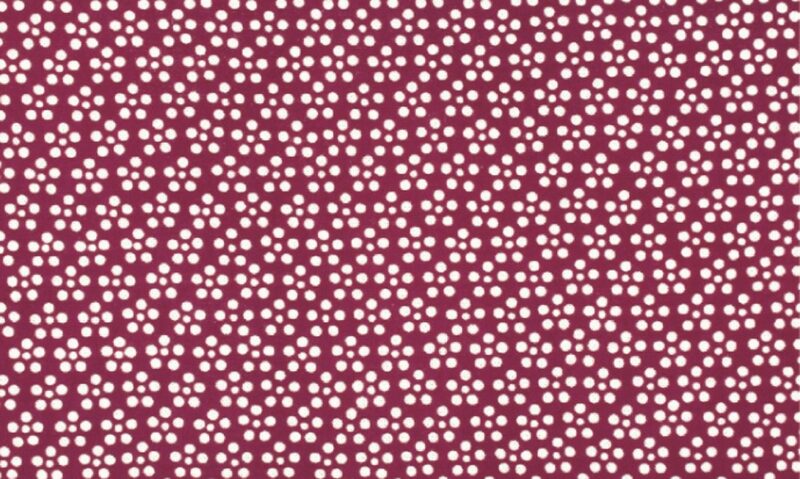 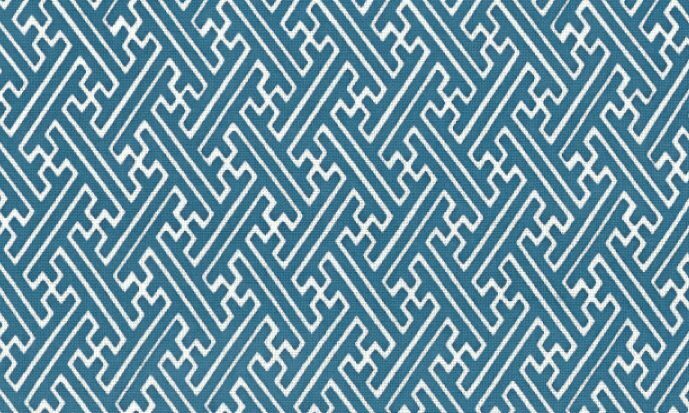 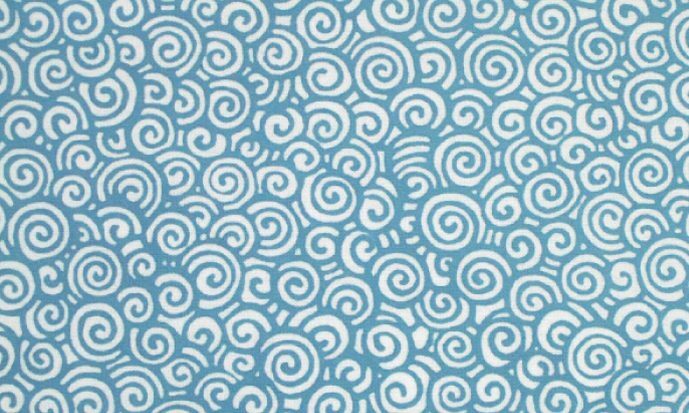 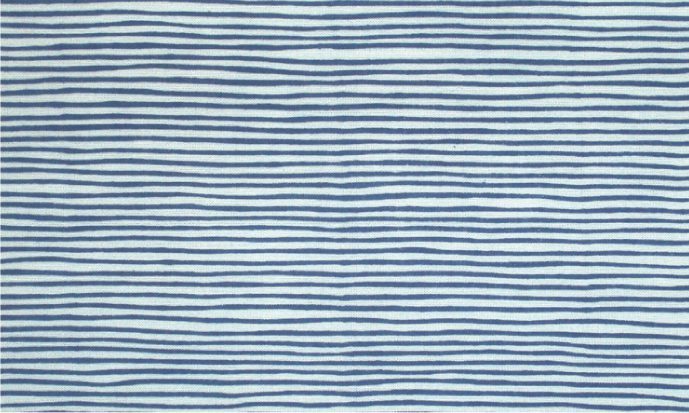 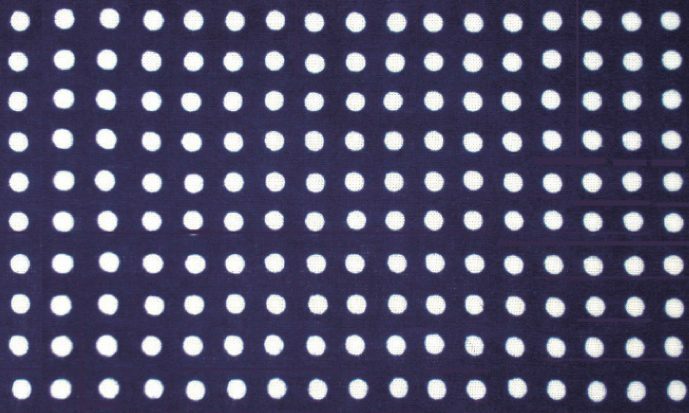 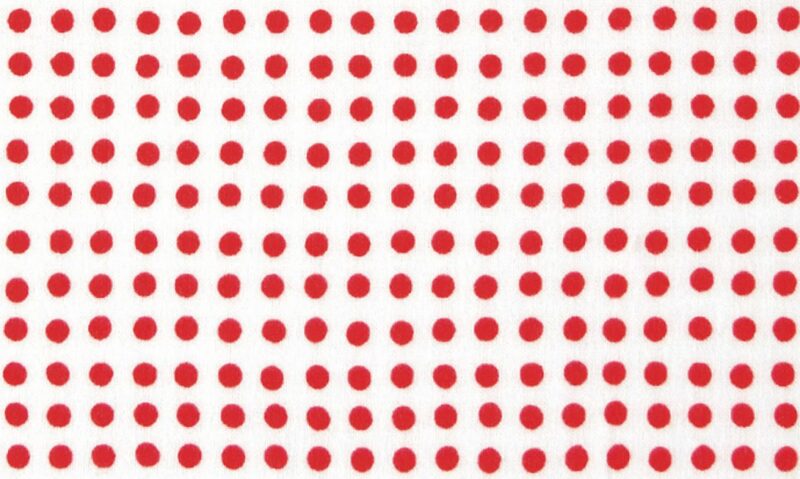 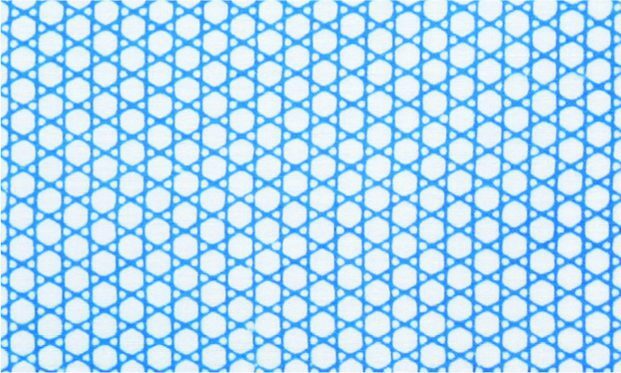 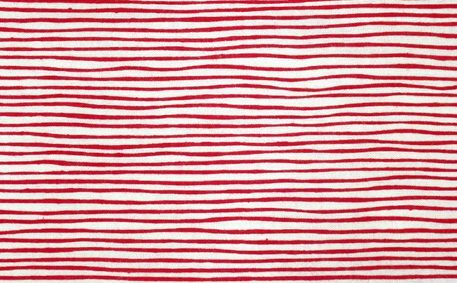 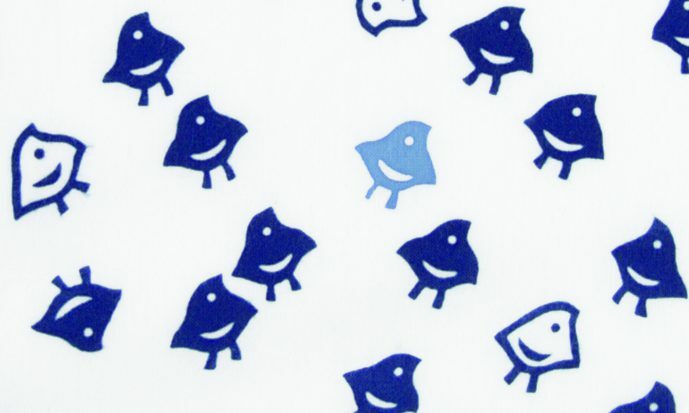 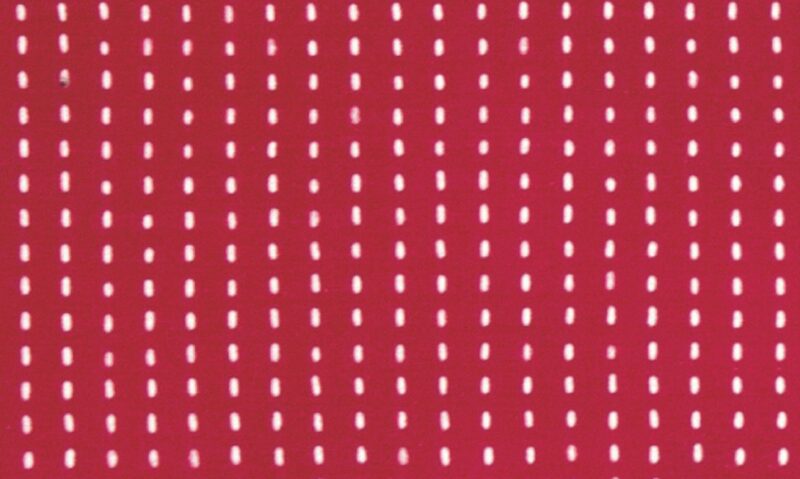 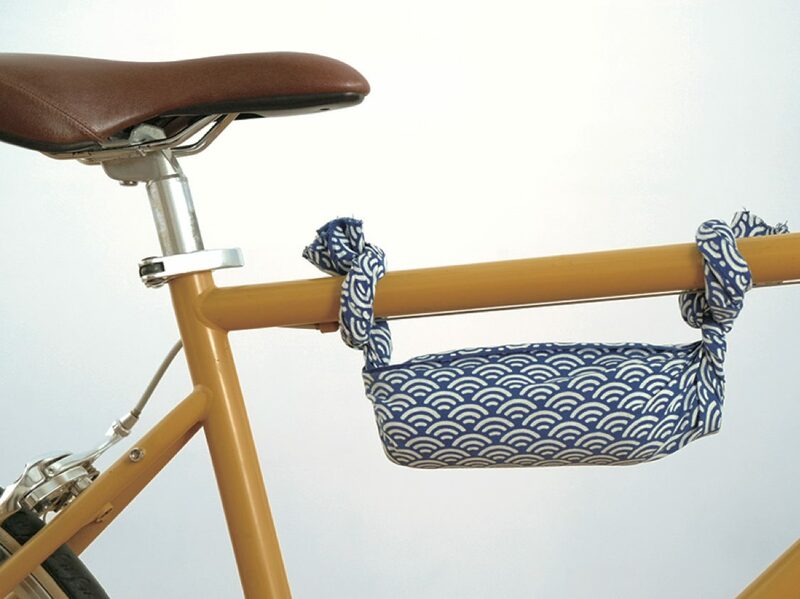 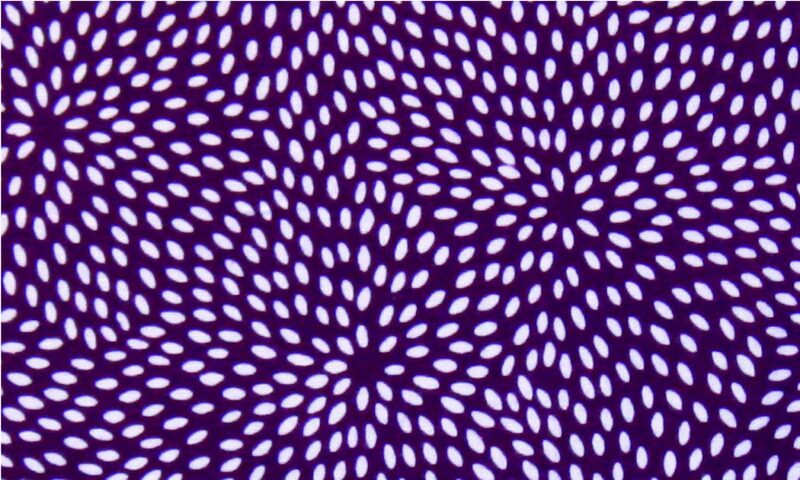 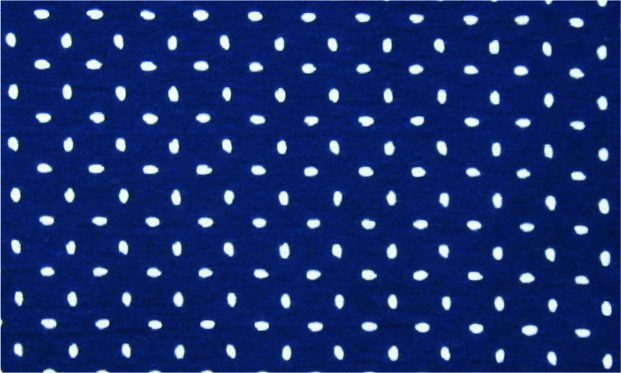 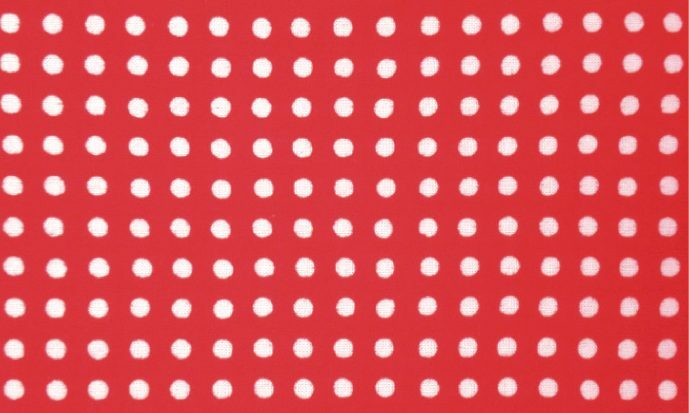 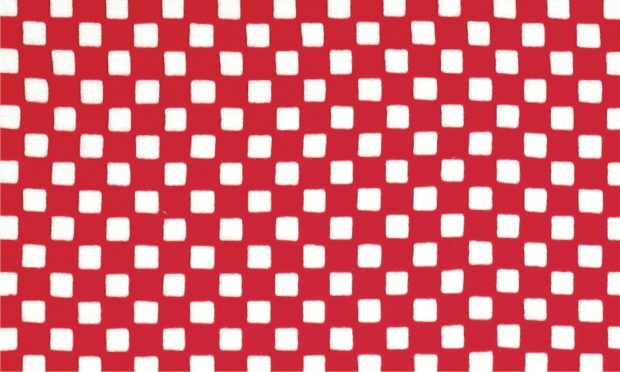 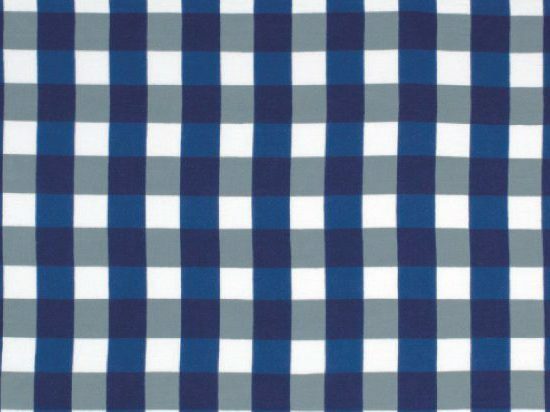 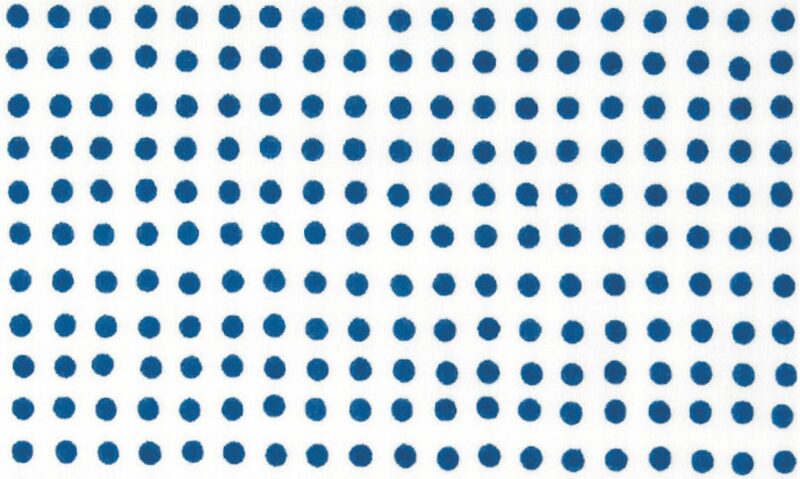 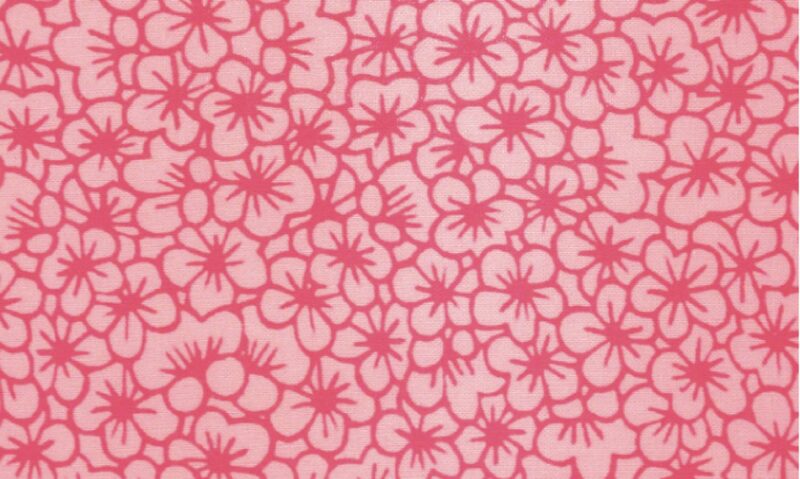 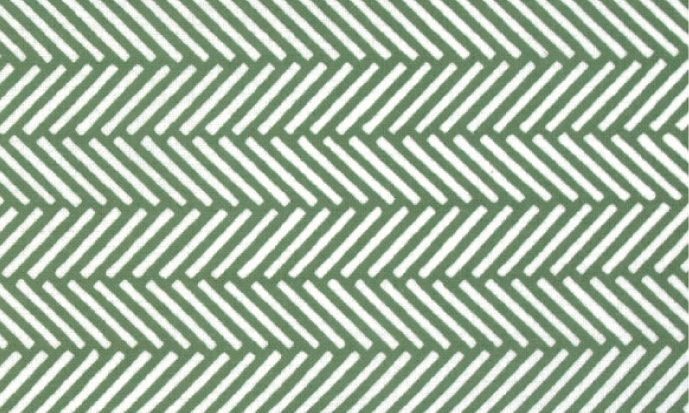 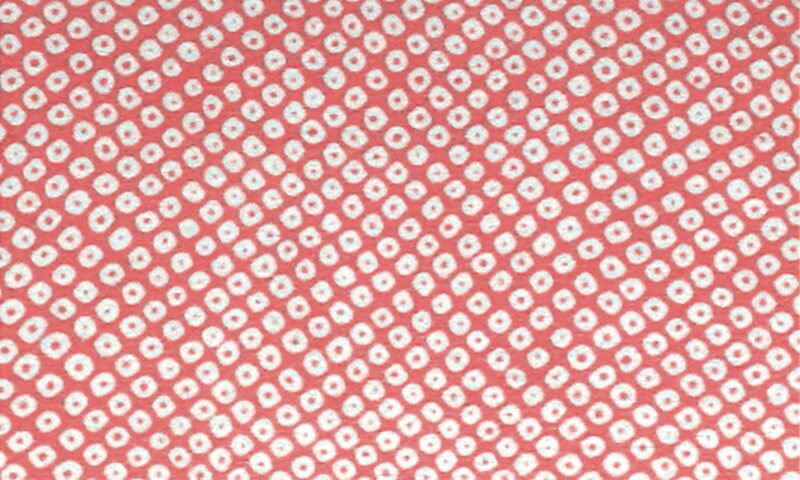 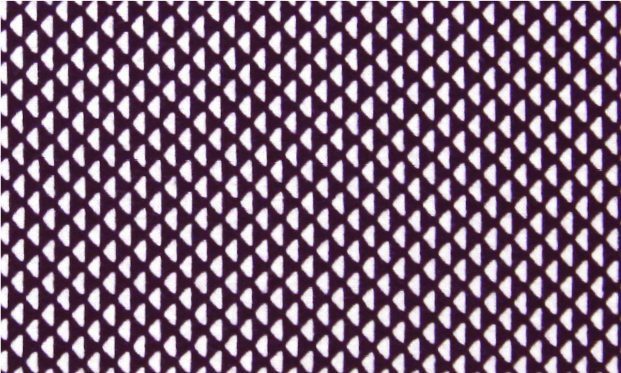 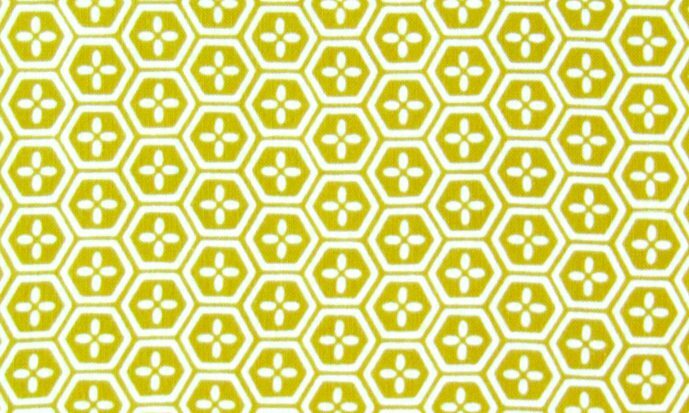 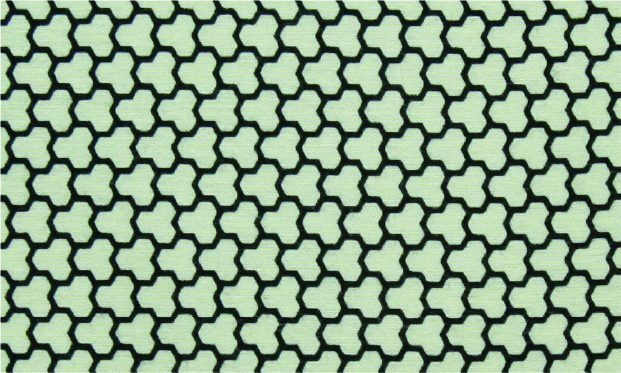 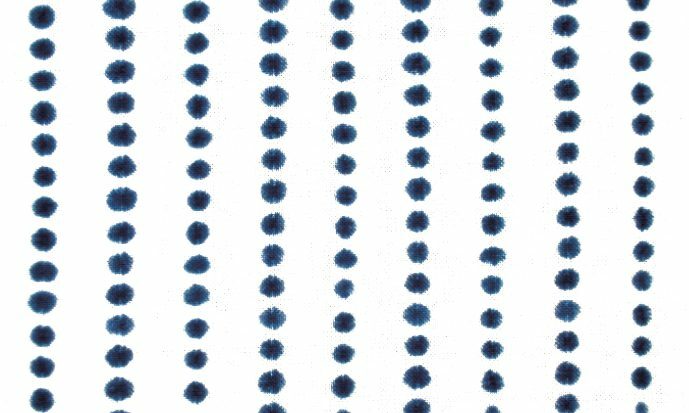 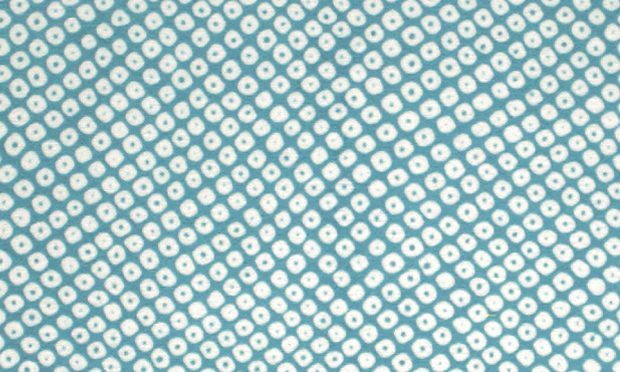 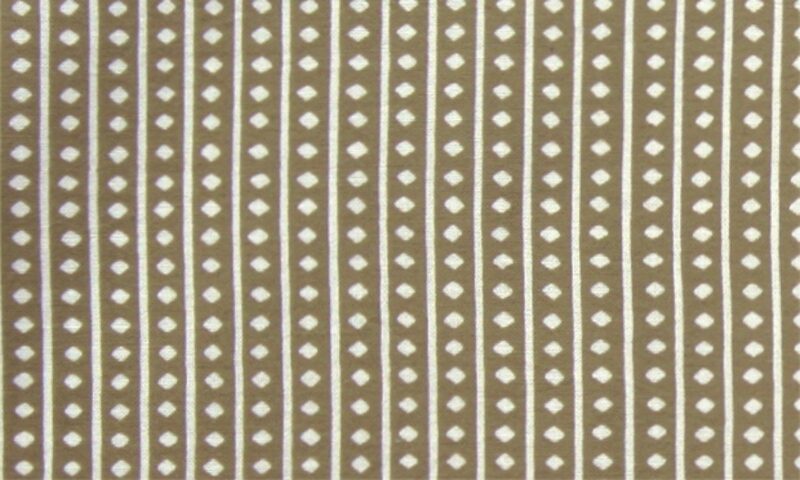 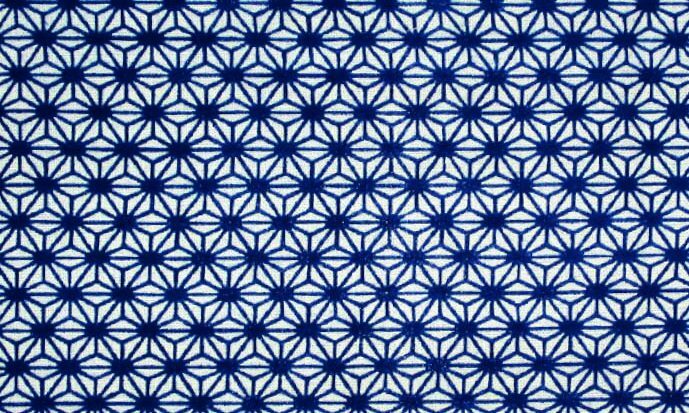 KOMON means "little patterns" in Japanese. 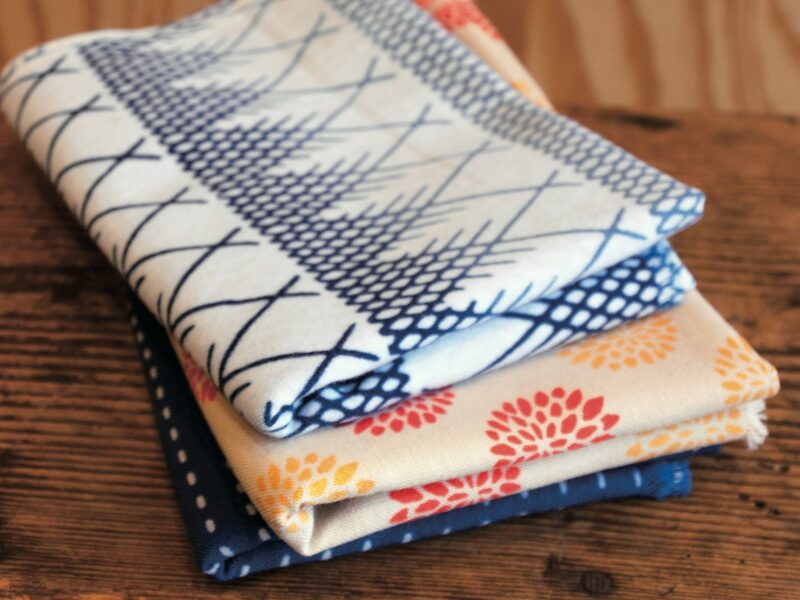 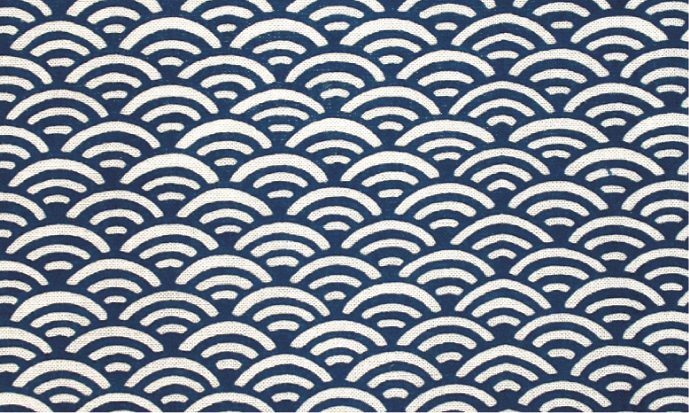 This is a collection of TENUGUI with KOMON Traditional patterns which have been enjoyed for over 100 years in Japan among commoners. 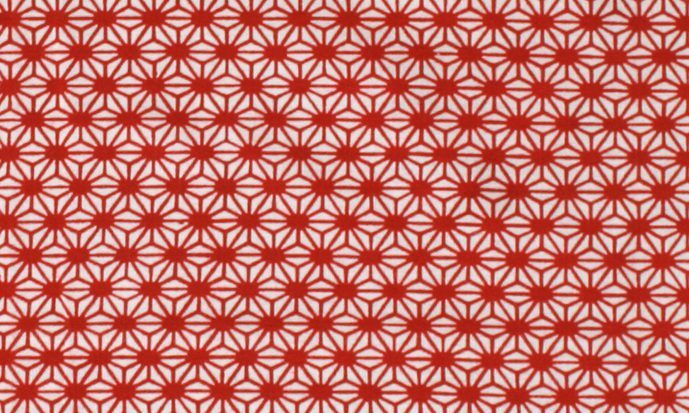 Each pattern has its own name and meaning to it. 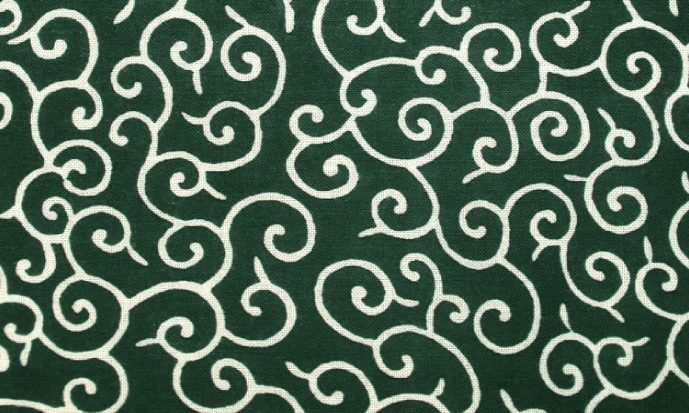 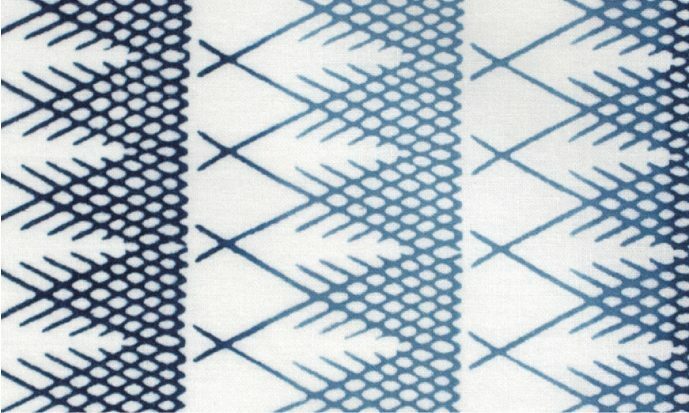 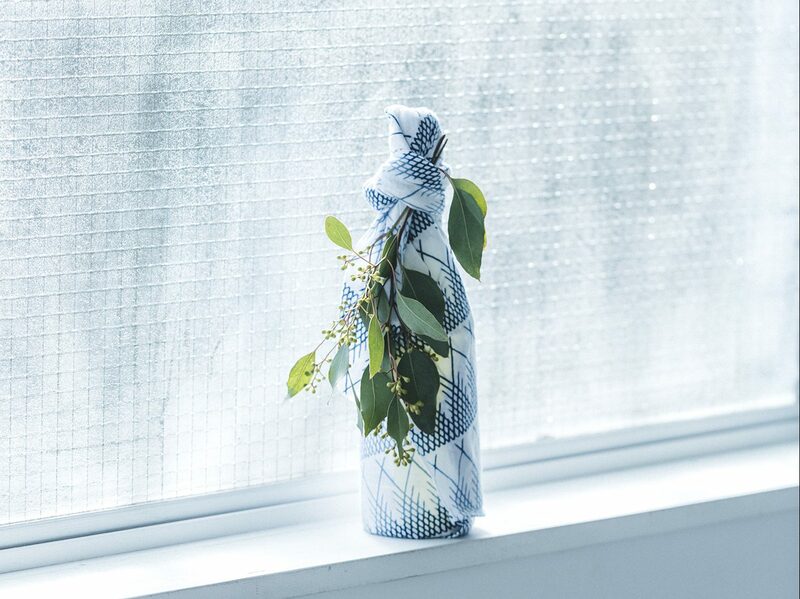 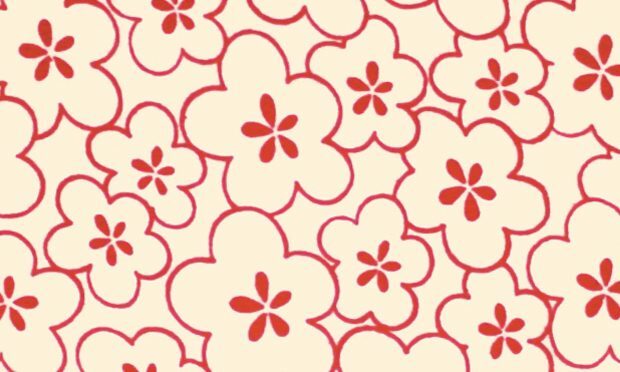 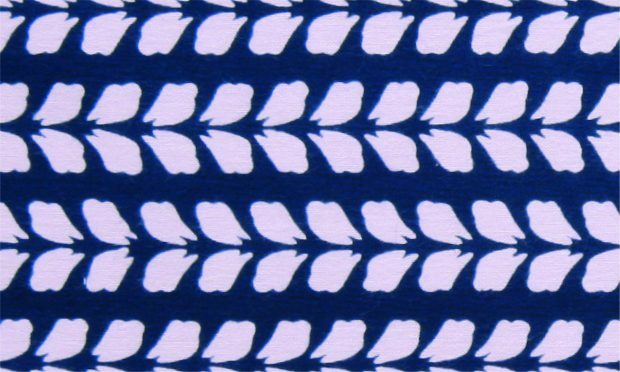 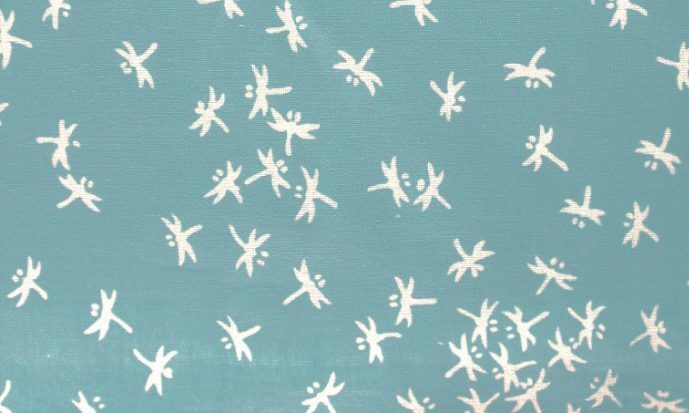 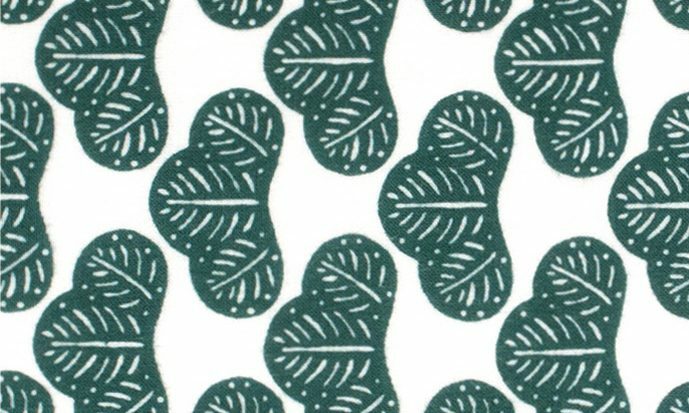 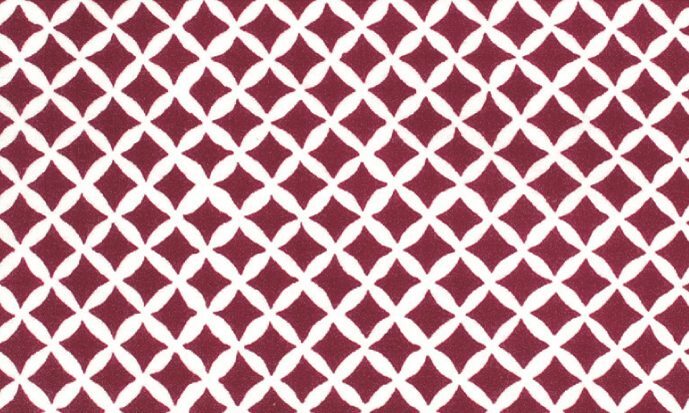 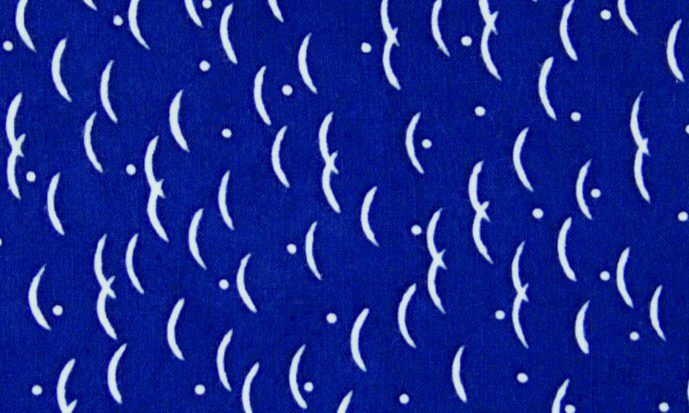 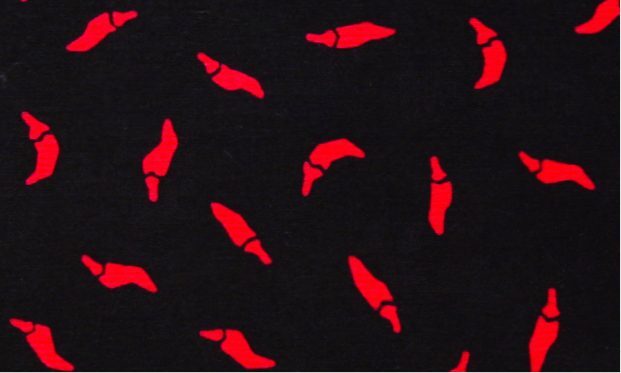 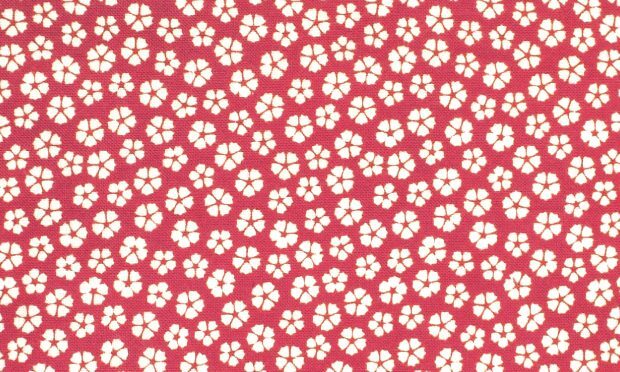 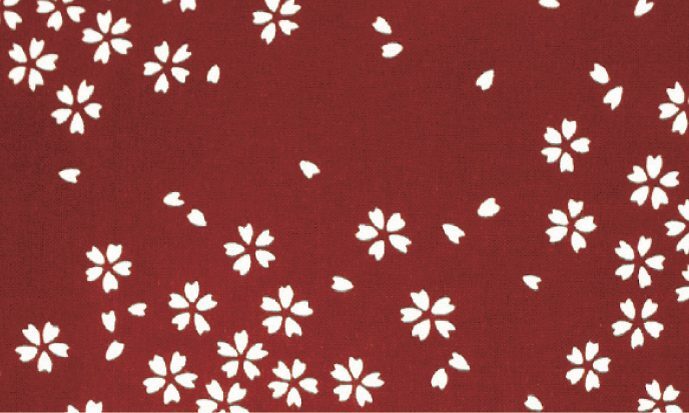 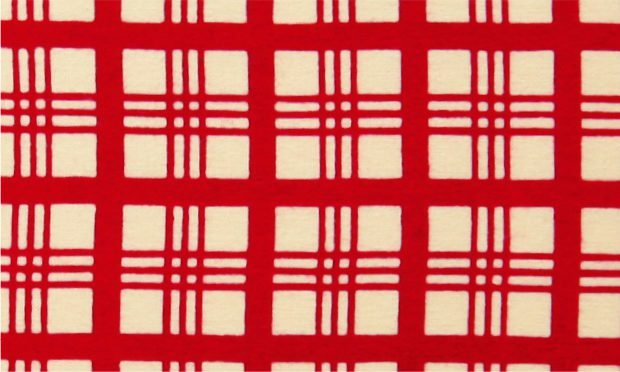 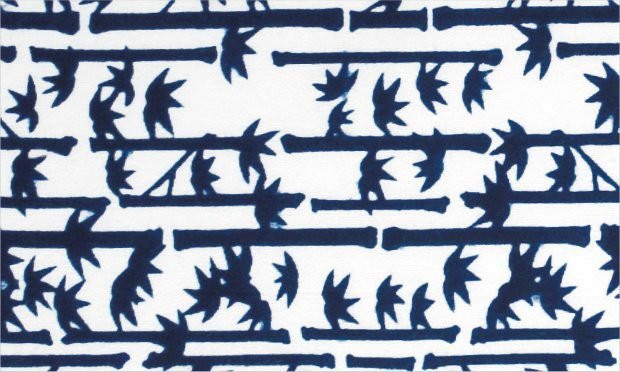 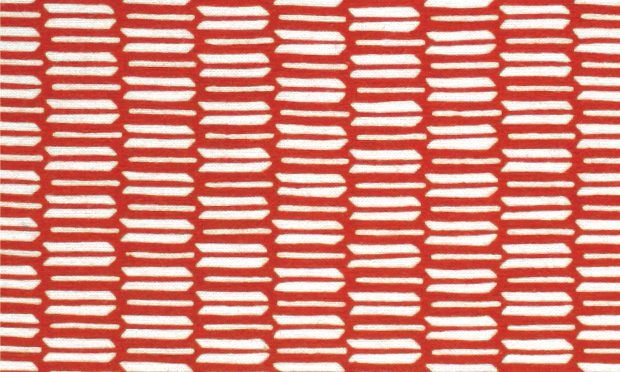 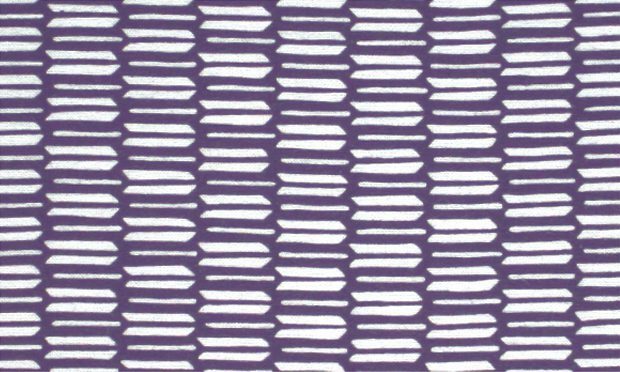 Find your favorite ones among the 55 KOMON Traditional patterns! 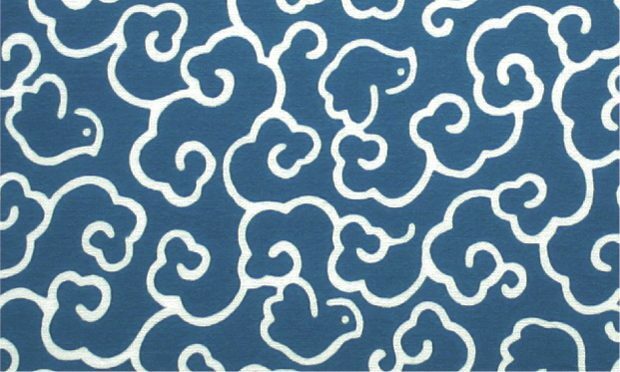 We also have framed TENUGUI. 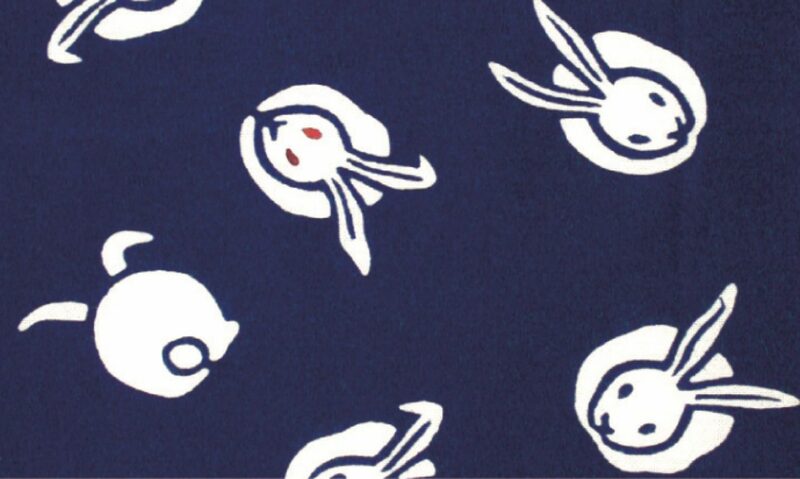 Any one of our TENUGUI collection can be framed in a stylish-black, wooden frame. 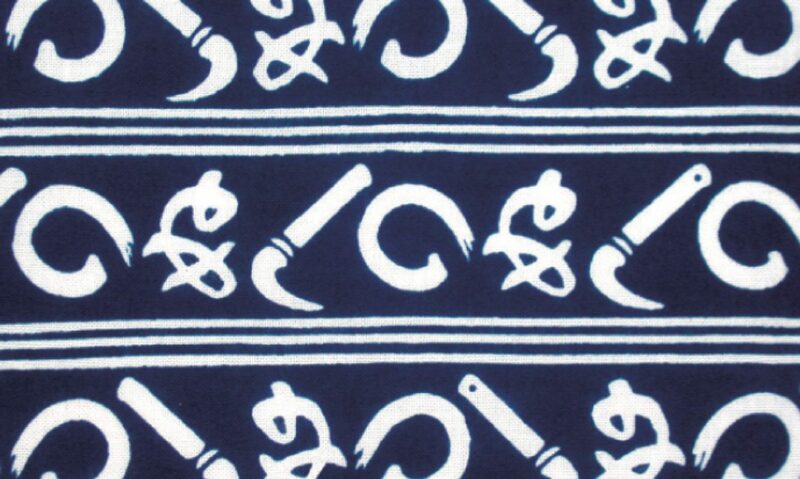 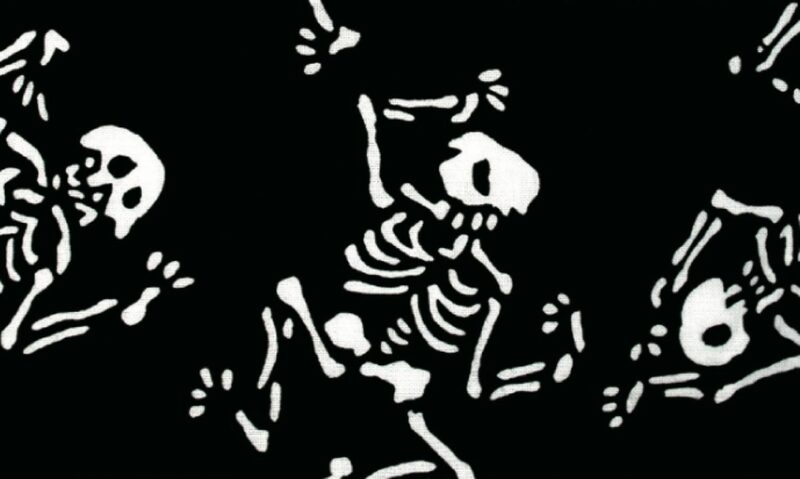 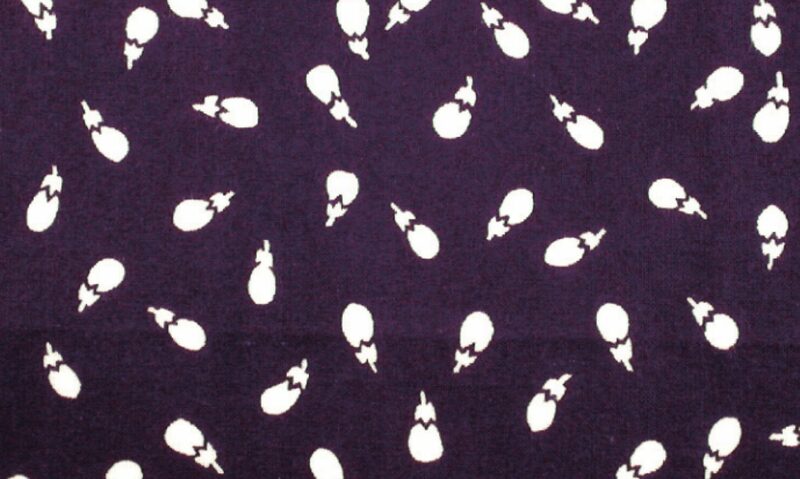 For ordering, please add "F" in front of the product code of the corresponding TENUGUI.